Rental cold therapy units. 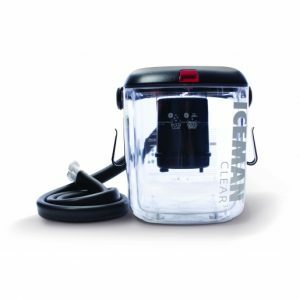 Try out the DonJoy Iceman for a rental period; it soothes chronic aching muscles and deals with post-surgery tenderness. Visit us at our Naperville store to see our 5,000 sq. ft. medical equipment showroom!